What’s new? 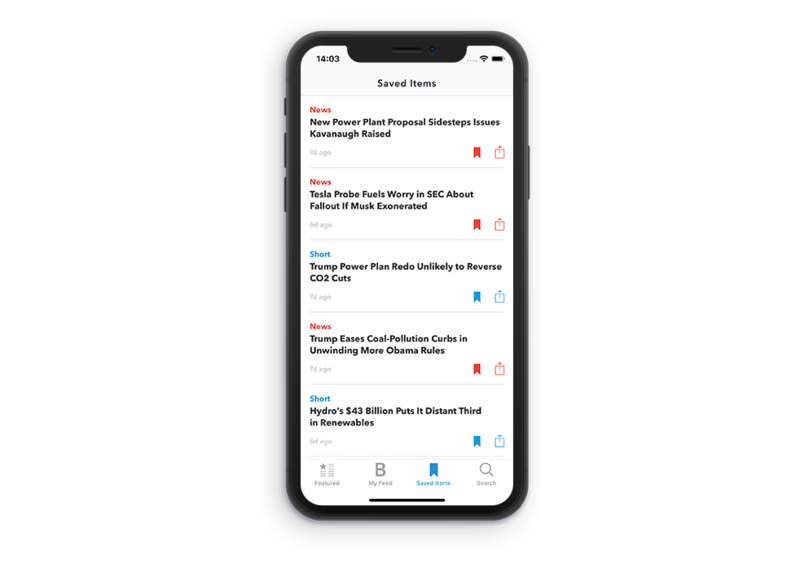 A “Featured” section, highlighting top content from everything we publish, and an improved “My Feed” section, to see content filtered by your interests. This is the companion app to the BNEF service and requires an active subscription to log in. To find out how to become a client or to schedule a demo with our commercial team, please contact us. Our most popular insights and top industry news all in one place. Personalize your feed according to your preferred regions and topics. Bite-sized research content that surfaces key findings from our reports. Abstracts of long-form content for a quick view of the key insights and data points. Save what you like to revisit later on BNEF.com, or even offline on the app. 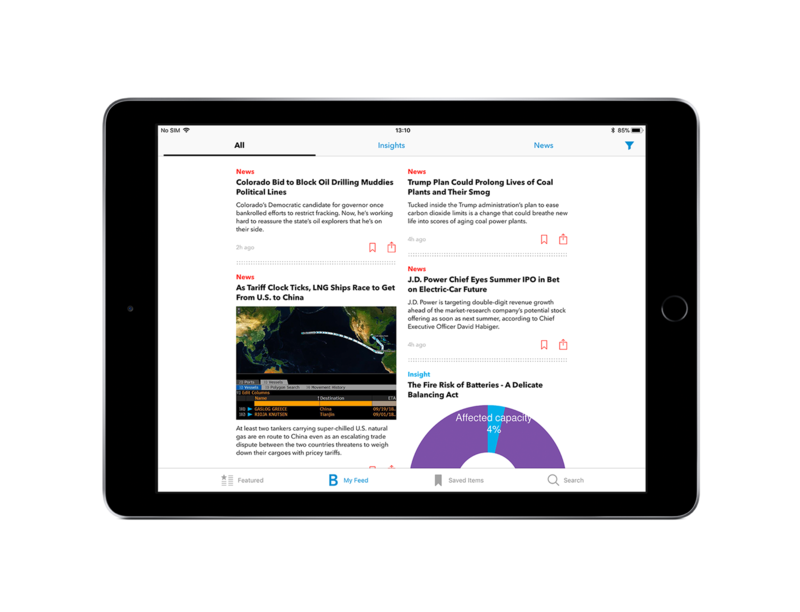 Email shorts, news and report summaries directly to any of your contacts. Download the app today and start saving time! To find out how to become a client or to schedule a demo with our commercial team, please contact us.